So as for this time, It is the 2nd Hennessy Artistry and it would be held at 2 locations! The newly revamped Hennessy Mixing Zone is also set to return to allow fans to once again experience the Hennessy Digital Light Art FX booth, Hennessy Mix Master, and Hennessy Mixing Bar. But the highlight of it all, party goers will also again, be able to look forward to the delectable tastes of some of Hennessy VSOP’s signature long drinks – Hennessy Apple, Hennessy Ginger, Hennessy Berry and Hennessy Citrus. The Zones at the 1st Hennessy Artistry was more than awesome and i can bet that The Zones at this upcoming Hennessy Artistry would be a blast! So what is there to expect from this Hennessy Artistry? With Awesome Drinks, Music & Lighting, It will be a very enthusiastic event and this time we will be having artist from the East to the west and headlining the night would be Summer Daniels and DJ Tempo. 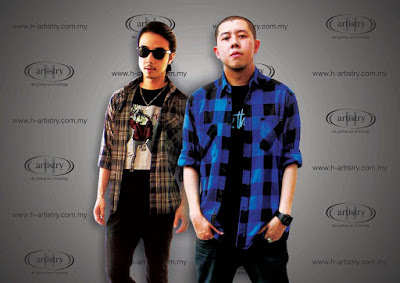 No stranger to the Malaysia music scene, head-honco Joe Flizzow teams up with protégé Sona One for a ‘throw-your-hands-up-in-the-air’ hip-hop revolution. Promising an explosive, uncut rhyme style added with body-grooving vibes this performance is guaranteed to be something hip-hopper can salivate over. A fine start to 2007; a year set as the new chapter in his music career as a solo artist. He is the revolutionist of Malaysian underground Hip Hop, he is the founder the KL cap, he is the head of Kartel Records, he is the mind behind talent, Joe Flizzow has done Asia, and the world beckons. Sona One’s repertoire is already an impressive list of artistic ventures on canvasses, walls and on stage holding a microphone. With the co-sign and backing of a regional hip-hop icon (Joe Flizzow), Sona One is well on his way to becoming one of Malaysia’s biggest superstars in the near future. Sona One officially signed with Kartel Records in August 2009. His debut album is expected to be released on the record label in 2010. A combo of two top Malaysian DJ’s make their way into H-Artistry in the second installment. 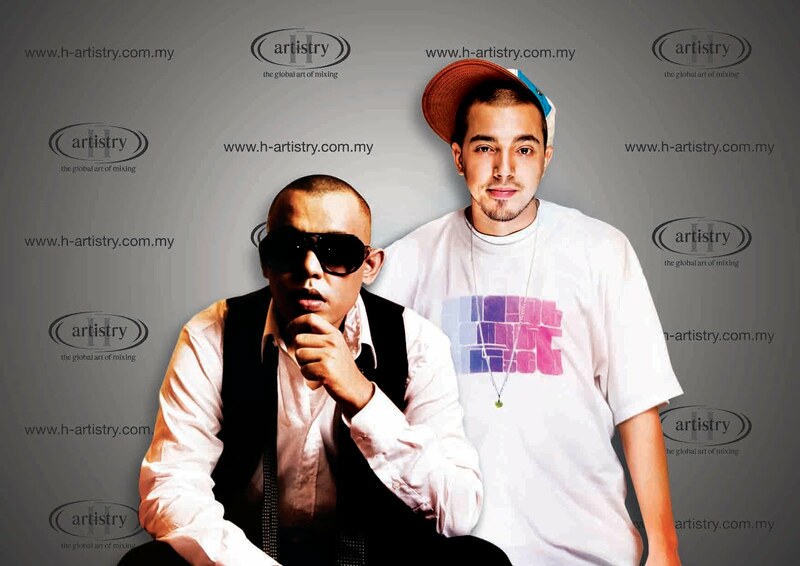 Truly a force to be reckoned with, Ad Bangers is a duo that will bring the house down with attitude! The even fashionable DJ Blink teams up with Didjital for an idiosyncratic night of electro, hip-hop, house and a few mambo numbers that is sure the pump of the dance floor. Blink, the hyperactive DJ, producer, promoter and designer, is constantly gorging on information, filing his head with as many bytes as possible. It’s a sound that’s reflected in the infectious upbeat mix of everything and anything that his wildly diverse sets have become unknown for. Didjital brings to the table his unique style, and takes it on to another level with his versatile selection of music genres; ranging from bassline, fidget and hard electro house whilst mixing it up with his rhythmic scratching and tricks. He is constantly in tune with his crowd, firing spirits up to thrilling new heights. Already a crowd puller at Zouk, these two individualistic music maestros have set in motion a loyal following with their own banging night at Barsonic called OMFG! and Supersonic: Save The Last Dance. Substitute guitars with keyboards and synthesizers, take away acoustic drums and replace it with electronic drums and you have Speaker Junkies. One dose of this trance / techno duo and your perceptions of dance music will be taken to a whole new level. Completely edgy, energetic, and terrestrially diverse, their electronic anthems will leave you craving for more. Based in the US, Speaker Junkies has unleashed a new world of electronic music. 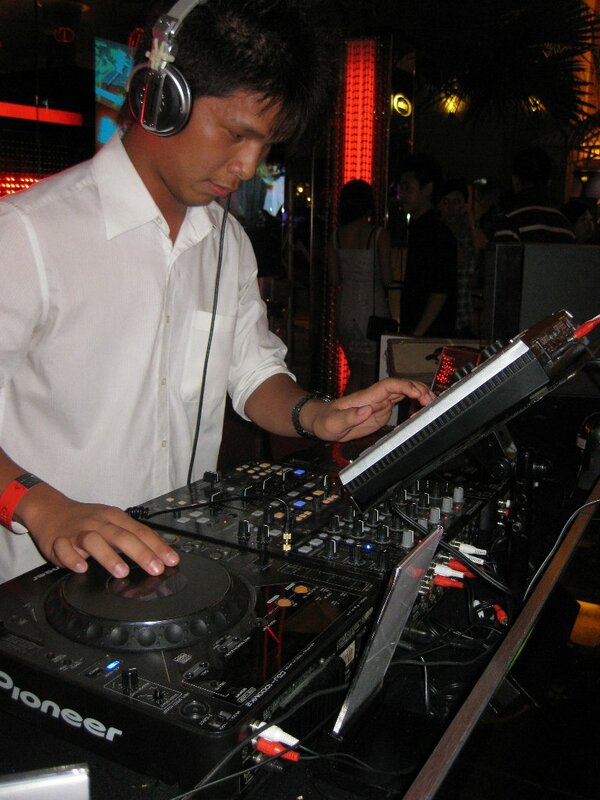 Blending trance, house, break-beats, and electro into each single, their fresh new vibe is flawless and made especially for the electronic music lover. Being Southern California’s premiere live electronica dance music act, and rocking events and clubs across the country, Speaker Junkies have performed alongside top of the class acts such as Paul Oakenfold, LMFAO, Christopher Lawrence, Junkie XL, Snoop Dogg, DJ Rap, Starkillers, DJ AM, Crystal Method and many more at some of the biggest festivals in the west Electri Daisy Carnival, MTV Europe, Winter Music Conference and many others. So what are you waiting for? Get Your Invites to The Most Happening Clubbing Event Right now! Passes to H-Artistry ‘The Global Art of Mixing’ is by-invitation only. 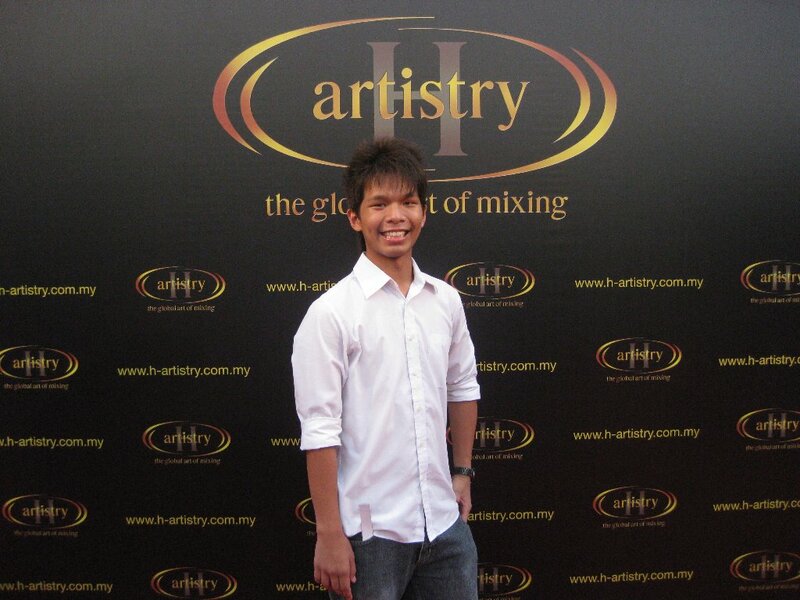 To obtain invitations to the party at QE II and Zouk logon to http://www.h-artistry.com.my/. Alternatively, to relive the experience of past H-Artistry events or to receive updates on the upcoming party, visit the official Facebook fan page: www.h-artistry.com.my/facebook or follow H-Artistry on Twitter: www.h-artistry.com.my/twitter. The party is strictly opened to non-Muslim guests aged 21 years and above only. ID verifications will be carried out at the door. I wanna watch Toy Story 3! Who will win the world cup? Camera, Rolling & Action 3!